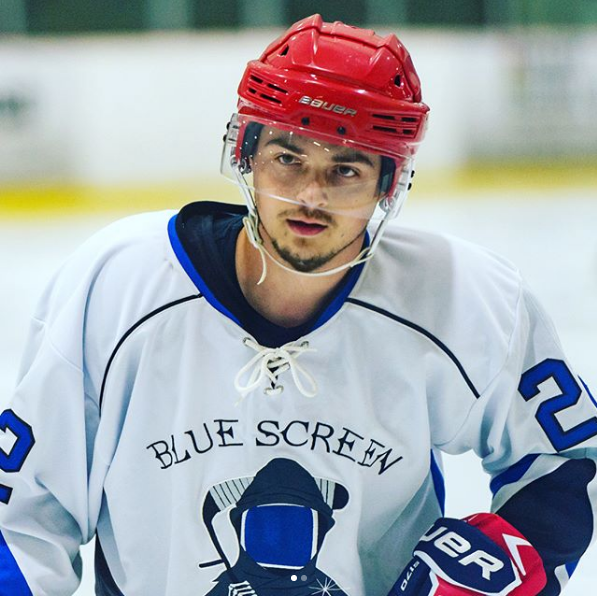 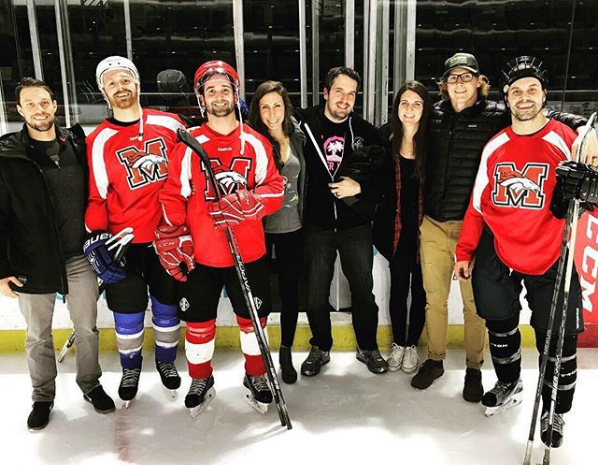 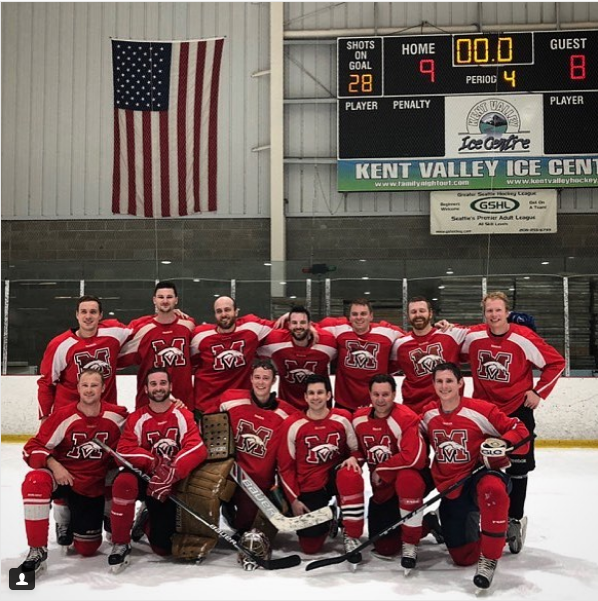 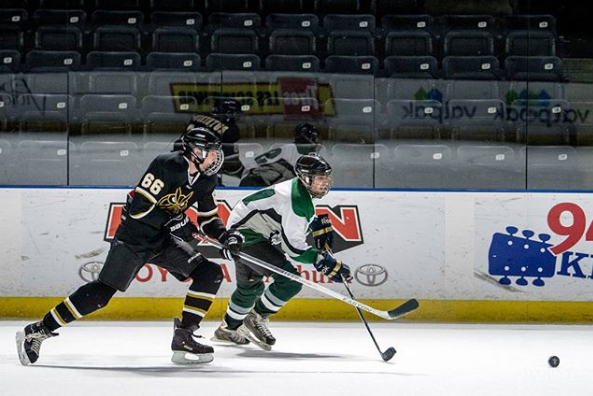 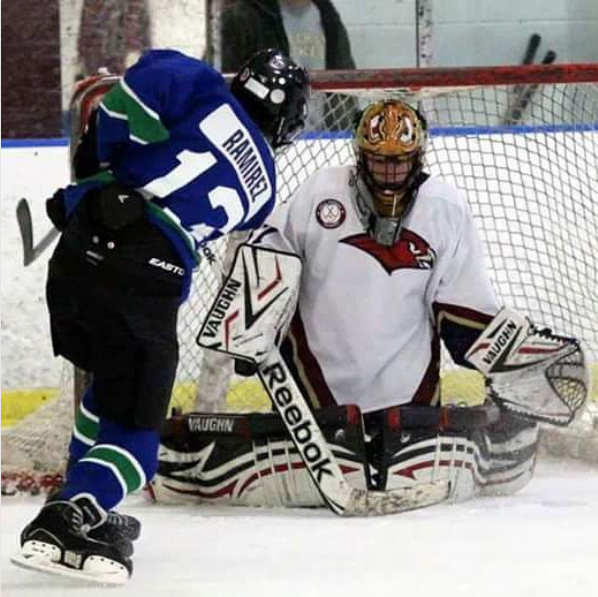 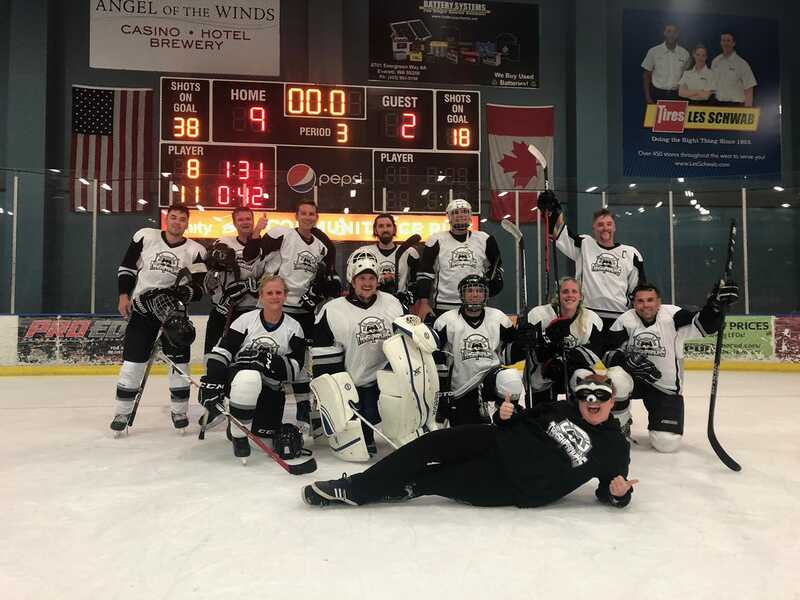 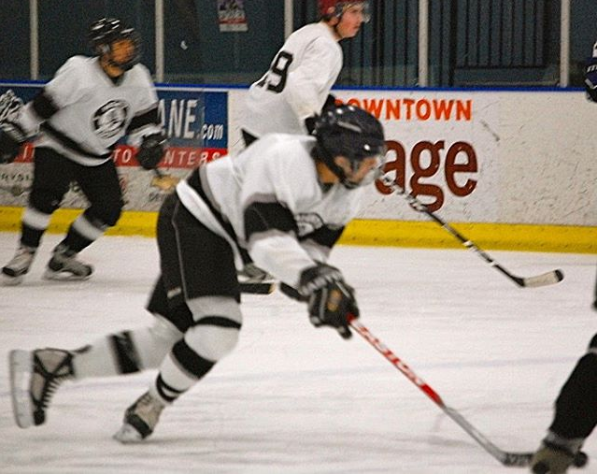 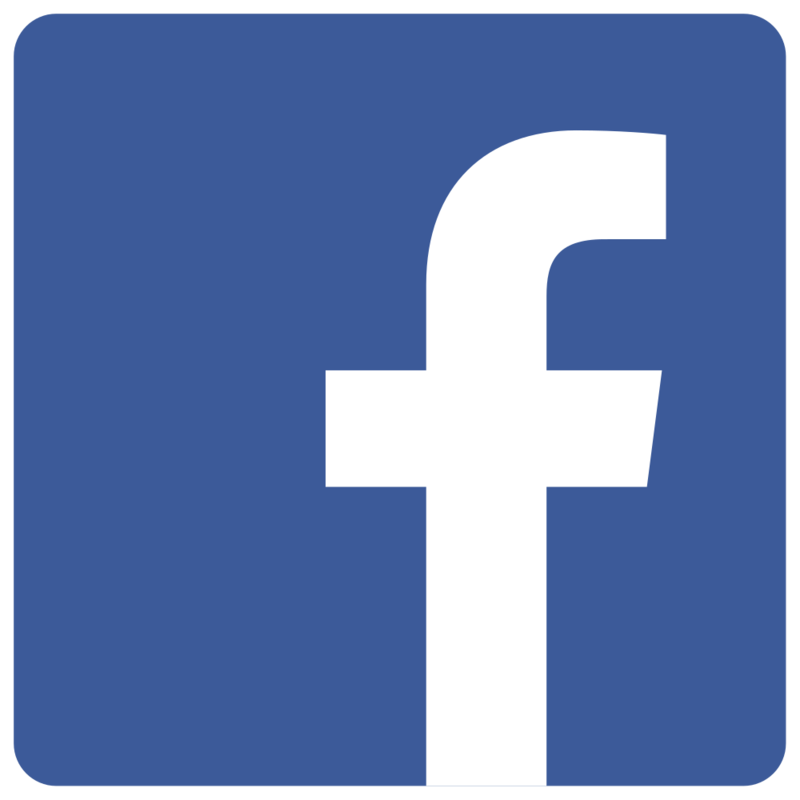 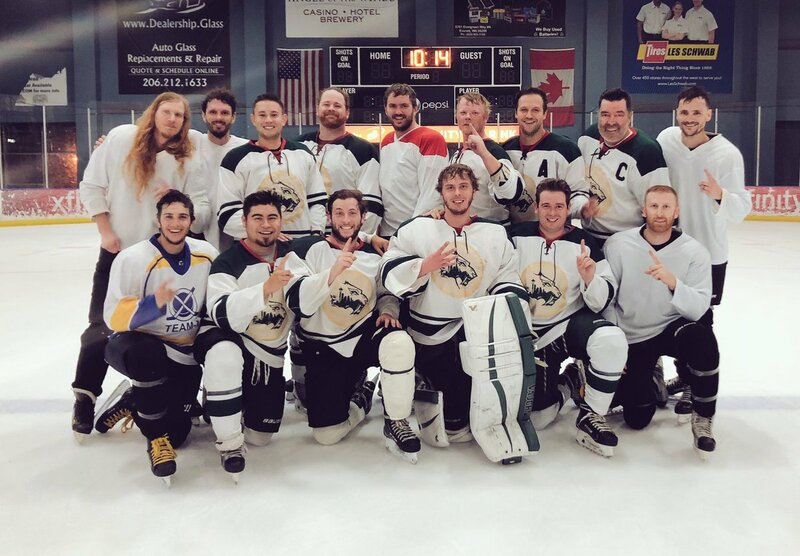 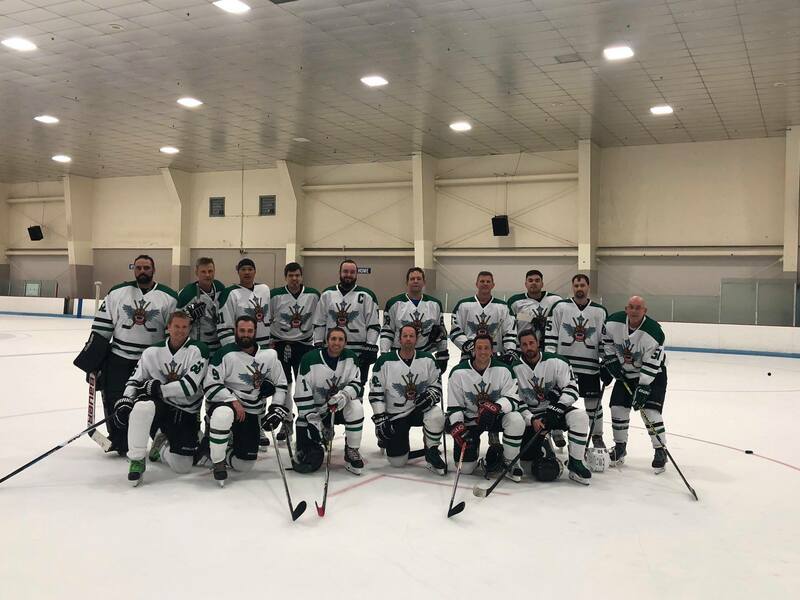 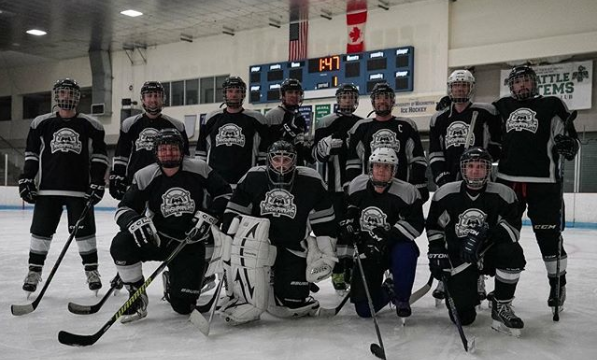 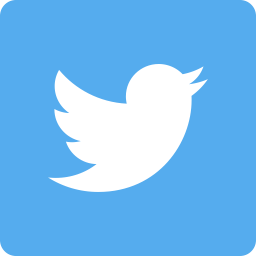 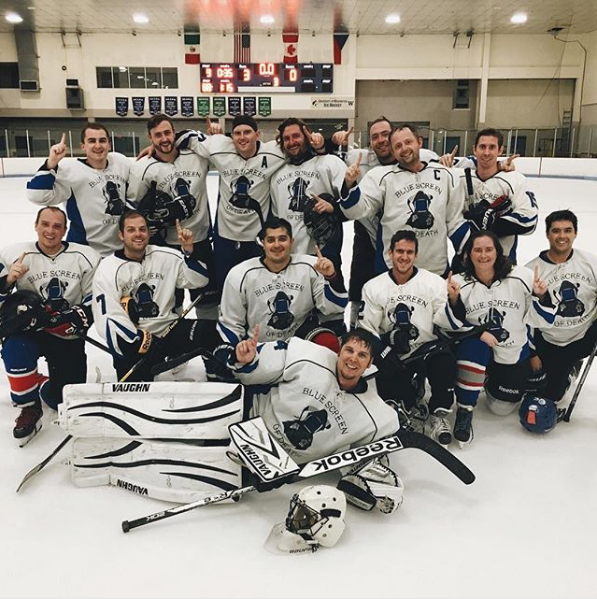 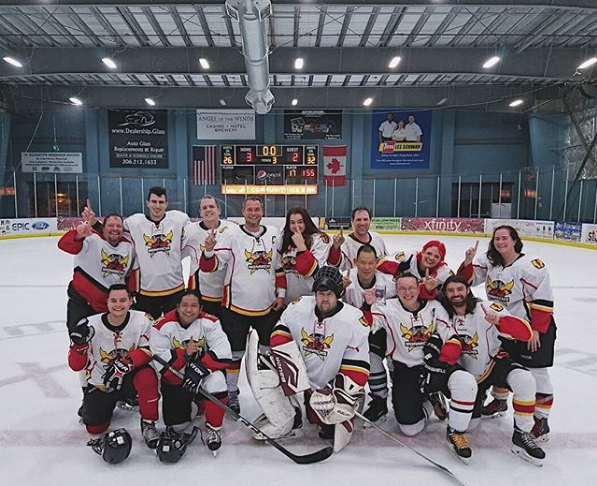 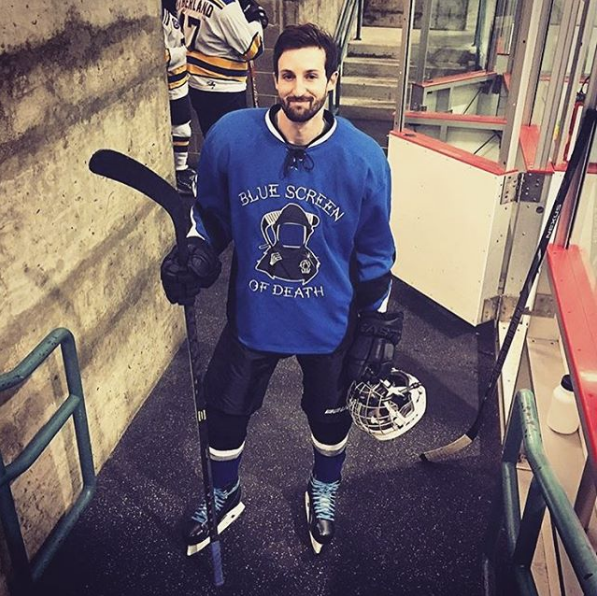 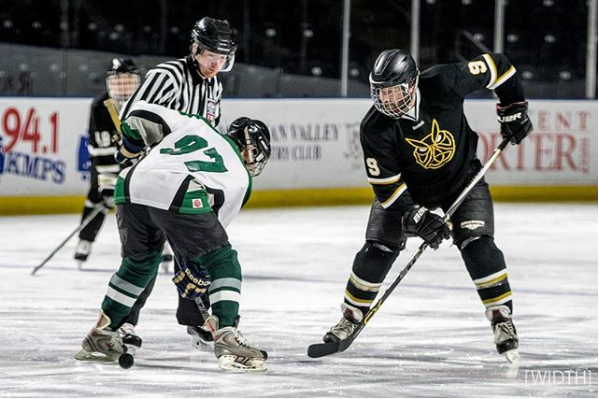 The Greater Seattle Hockey League engages in various social media platforms and encourages its teams, players and fans to connect with us. 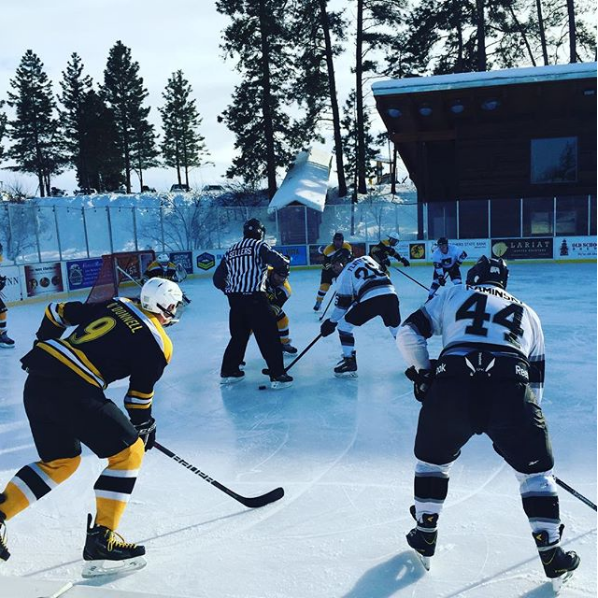 Follow us on our social media channels below, and be sure to tag us using the hashtag #GSHL. 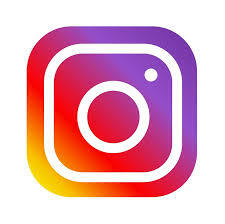 Don't forget to tag @OfficialGSHL and use the hashtag #GSHL on Instagram!